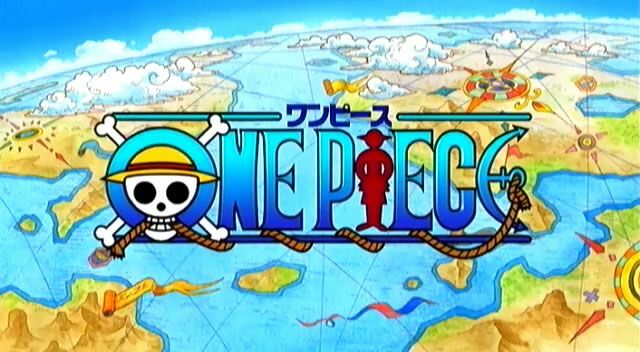 You are going to Watch One Piece Episode 242 English dubbed online free episodes with HQ / high quality. Stream Anime One Piece Episode 242 Online English dub Cannon Fire Is the Signal! CP9 Goes Into Action! The Strawhats (still missing Sanji) rush to Galley La where Robin and CP9 begin a raid. In Iceburg’s room, Robin and the mysterious man Iceburg saw before, tell him that they’ve purposely placed the blame on the pirates. Their true aim is the blueprints he would’ve passed down to Paulie. Luffy separates from his group.